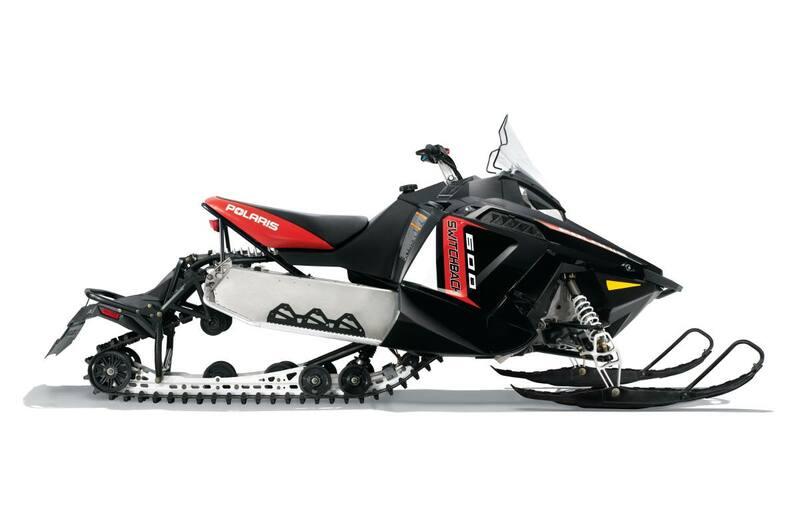 PRO-RIDE Chassis: The stretched version of the world's most advanced snowmobile chassis, the 136" PRORIDE Chassis is light, rigid and perfectly balanced for precise handling - on- and off-trail. The progressive-rate rear suspension provides a bottomless ride and its uncoupled rail delivers outstanding weight transfer for a more fun and comfortable ride. 136" PRO-RIDE™ Rear Suspension: The industry's only uncoupled progressive-rate suspension eliminates "spine tinglers" on rough trails. Off-trail, this Polaris-exclusive 136" rail enhances the ride and the rider's capabilities, and it bridges bumps for a more comfortable ride. Race-Proven Front Suspension: In the PRO-RIDE IFS, the unbeatable combination of PRO-RIDE steering and the patented variable caster design eliminates bump steer. A rider enjoys lighter steering, sharper cornering and flatter, more precise cornering with 20% less steering effort. Pro-Steer™ Skis: The innovative keel design and shortened skag of the Pro-Steer Skis reduces steering effort and enhances handling. 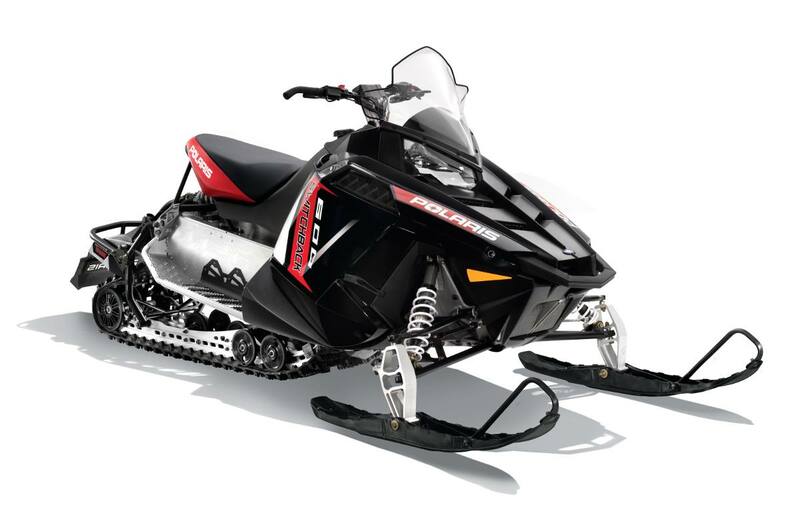 Ribs atop the ski increase torsional stiffness, resulting in more precise steering, and bosses on the ribs provide traction when a rider steps on the ski in deep snow. 600 Cleanfire® Engine: This liquid-cooled twin has semi-direct injection (SDI) and delivers outstanding throttle response and instant acceleration riders will appreciate both on- and off-trail. This powerful, efficient engine starts easily and reliably, calibrates automatically with changes in temperature and elevation, and delivers impressive fuel economy in real-world riding situations, such as Switchback riders' aggressive, up-tempo riding. PRO-RIDE Adventure Seat: This versatile seat design is ideal for Switchback riders who frequently change riding positions. The design and seat height accommodate the smoothest, easiest transitions between seated and standing riding, and the wider seat section provides greater comfort and support for seated riding. Optional Security System: This accessory Security System, which a Polaris® dealer can install in conjunction with the Switchback models' PRO-RIDE instrumentation, prevents unauthorized drive-away of an idling sled. Integrated Tunnel Protection: Sled durability is enhanced by the integrated tunnel protection that lets a rider stud up to a 1.75" track.